T alk about a gene pool—Ben Taylor seems to have won the lottery. As the offspring of the ultimate singer-songwriter merger of the '70s, James Taylor and Carly Simon, it seems somewhat natural that Taylor would follow in his parents' footsteps. Even after a disastrous foray into the music world—including a couple of years that had Taylor considering farming instead of singing—he has continued to make music. His latest album, The Legend of Kung Folk, Part 1 (The Killing Bite) , has just been released, albeit at a much smaller scale than the height of his parents' success. Asked if he thinks it was fated because of his bloodline to get into the business, Taylor thinks for a minute. "It didn't seem important until I, all of a sudden, wanted a career and realized that [music] is what I'm most qualified to do," he says, lounging inside his tour bus. "It hit me like 'Eecchh,' as if to say, 'Oh no, this is what I'm going to end up doing, and I know how this can be bad. And I know what I have to live up to.' Nonetheless, I feel good about it. "Now that it's happening—and I'm proud of it—there are still people whose expectations haven't been met because I'm just not my parents. I've been educated by my parents, so for whatever extent, the vocabulary is similar, that's there. If people don't hear my dad and my mom's influence in me, they don't have very good ears. If they want me to sound exactly like them, then go out and buy the old albums instead." Taylor concedes to a different paradigm than when his folks started. "My business model is completely different than my parents'. When they began, they weren't socially conscious about the world, not like they are now. And the recording industry has totally changed." He discovered the difference when his debut for major label Sony ended up in the garbage. "At the time, it was painful," he says. "As soon as you understand that something is a powerful lesson, it's a learning experience, you're fine. The industry, as you know, is in such a position of flux. "Even though it's uncomfortable to think about following in the footsteps, the shadows of my family," he sums up, "there's also something comforting about going into the family business." 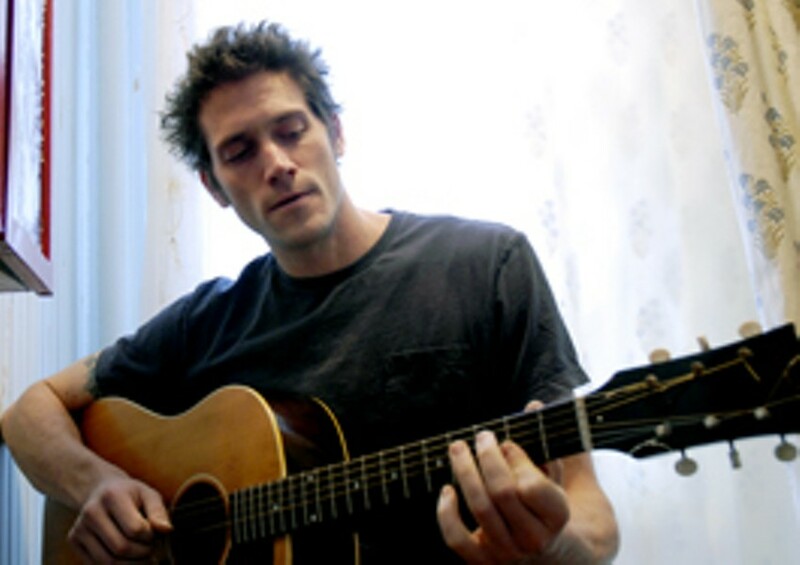 Ben Taylor plays a free show at noon on Thursday, Nov. 13, at the Russian River Brewing Co., 725 Fourth St., Santa Rosa. Later that night, Taylor opens a sold-out show with John Hiatt at the Mystic Theatre, 21 Petaluma Blvd. N., Petaluma. 8pm. $50&–$60. 707.765.2121.